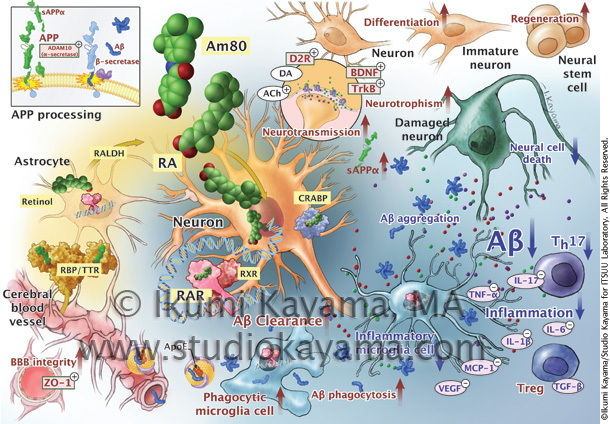 Visuals are one of the most essential elements of effective scientific communication. get people to understand and support your work. Hi there! 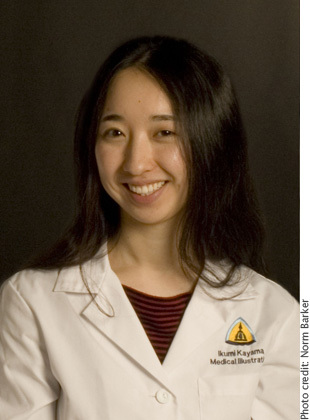 Ikumi Kayama here, the Medical and scientific illustrator and the founder of Studio Kayama. Where do I get custom illustrations for my work? How can I communicate better with my patients for a better outcome? How can I help teach my students more effectively? How do I make my work more interesting for meetings and for funding? How can I train surgeons and residents faster? How can I teach a complex concept more quickly and easily? Here’s How Studio Kayama Helps You. I’m here to bridge the gap between you, the expert, with the people you want to connect and teach. I believe smart researchers and physicians who want to help patients and to solve the problems of the world today MUST become excellent communicators and teachers. Using illustrations and graphics are some of the most effective ways to communicate your ideas quickly with greater impact. In order to create such graphics, you will need to invest time and energy in studying the craft. How can you find the time to do this while running your office/lab….while working long hours….while raising a family? …subscribe to Visual Communications for the Scientist Newsletter. See the power of illustration for yourself before committing for a custom illustration. You’ll get up to date tips and tricks on design and layout tips and tutorials. I’ll also give you backstage access to see some of the illustration I’m currently working on. There’s absolutely no cost, you’ll get tons of value out of it, and you can unsubscribe at any time. I love science and art, but I also love doing my own research on communication and psychology and turning them into quick lessons that applies to everyone wanting to be a better communicator of science. 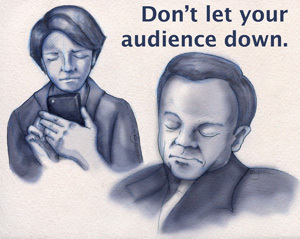 Have you ever attended a talk, presentation, or discussion and you lost interest? Did your head hurt from “data dumping” and seeing hundreds of P-values? The Newsletter will also contain a special report covering 10 most common design mistakes that ruin a PowerPoint presentation. The good news is that the mistakes are simple to fix. Avoiding these mistakes is a fast way to increase impact of your presentation. Studio Kayama was founded by Ikumi Kayama. 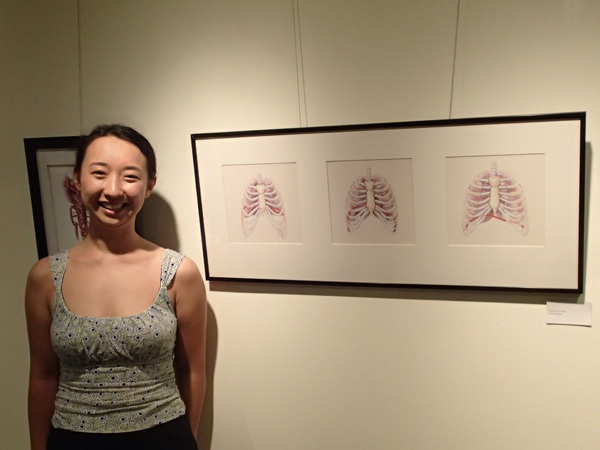 Ikumi is an award-winning medical and scientific illustrator. She studied anatomy with the medical students, sketched in the OR, and worked with renowned surgeons and researchers at Johns Hopkins. Her work could be found in numerous surgical atlases, academic journals, science museums, patient education brochures, and children’s books. You’ll find that her approach to scientific communications is effective. Ikumi focuses on creating clear and accurate illustrations, but most importantly, strives to create artwork that you love and want.